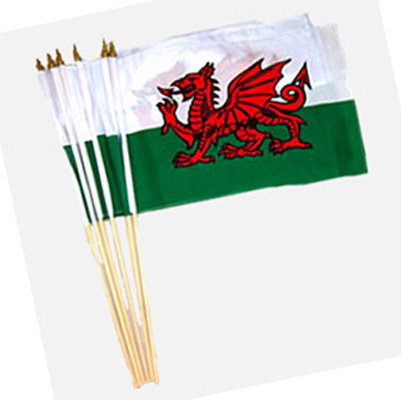 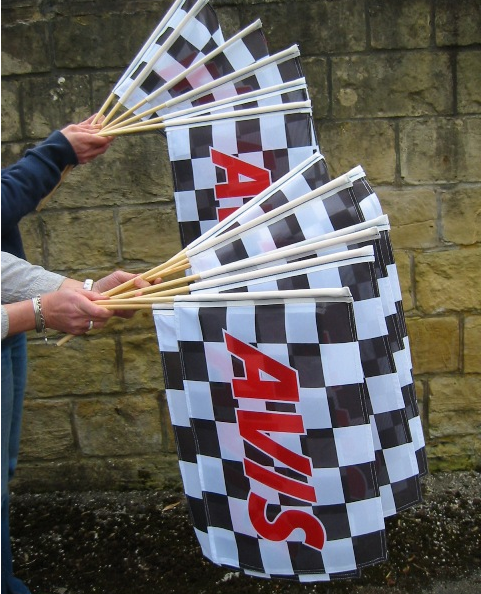 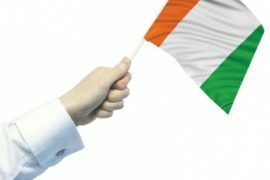 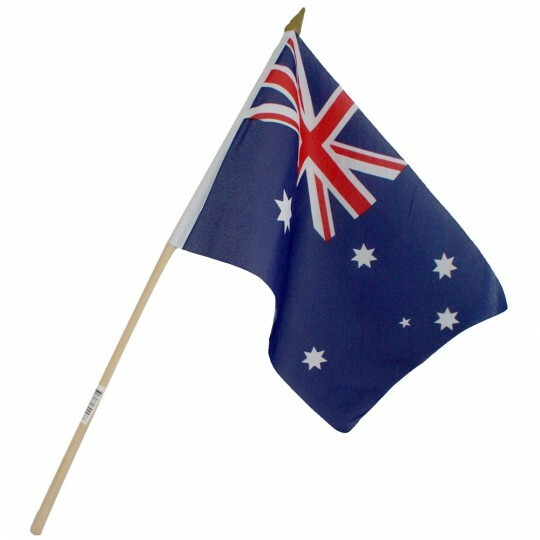 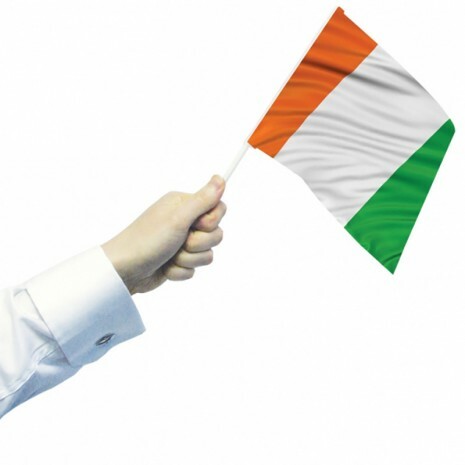 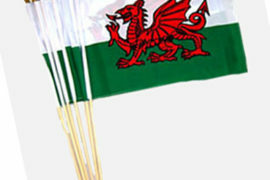 Flag Wale manufactures high quality hand flags made of silk polyester fabric which comes with a pole and a top. 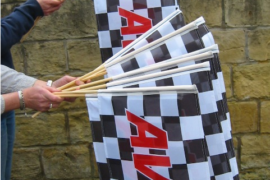 These can be customised for any design. 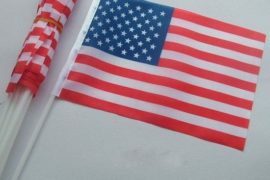 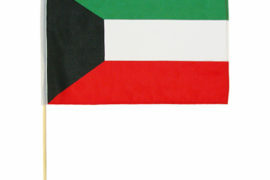 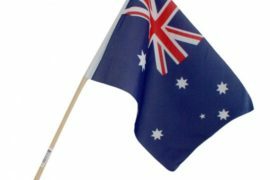 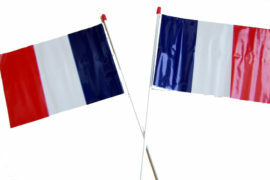 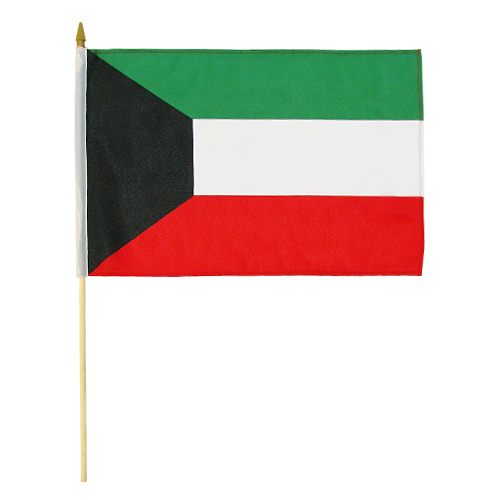 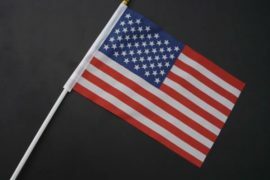 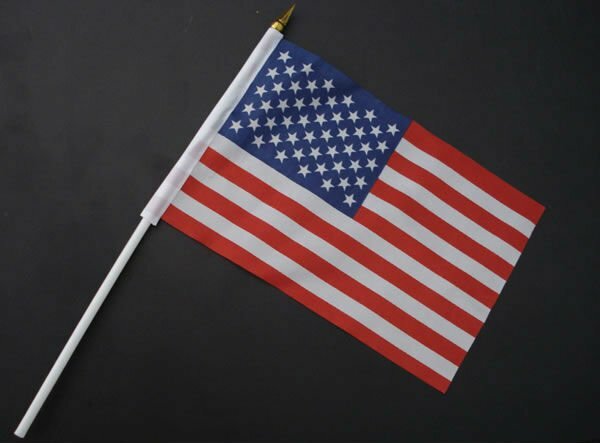 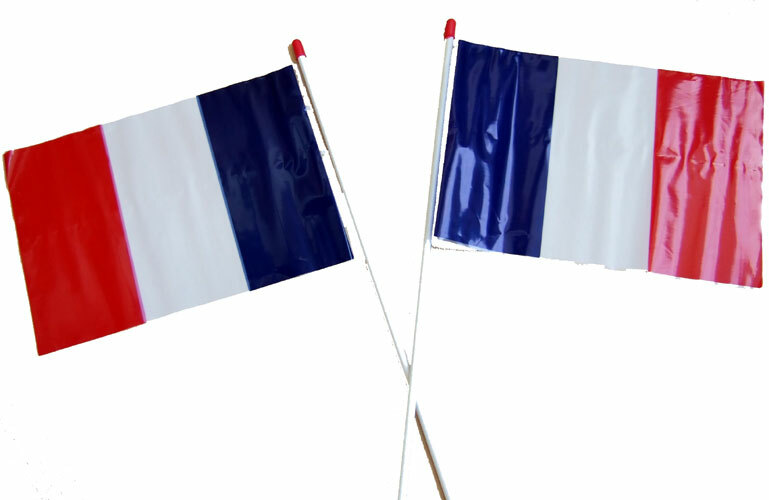 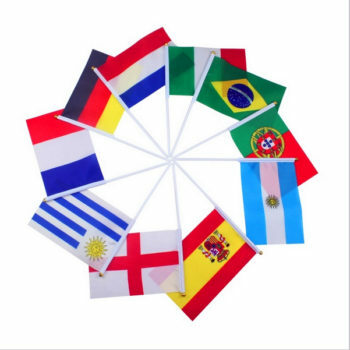 Flag Size : 4″ x 6″, 12″ x 18″, custom sizes. 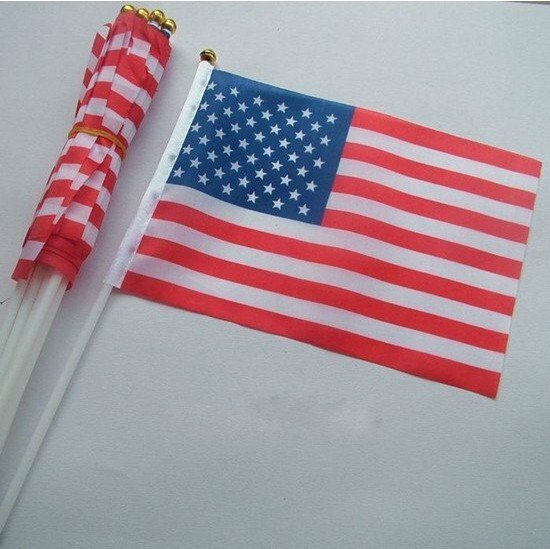 Flag pole : PP or bamboo wooden pole; diameter- 6.3 mm.